We're just two weeks away from the anticipated launch date for Android 6.0, up to two Nexus phones, and possibly many other surprises. As we all know, secrets are rarely well-kept as the clock counts down on big new products, and that means bits and pieces occasionally escape. We've got an early look at the resources belonging to Google Camera v3.0, which we expect to see included with the upcoming Nexus handsets and rolling out to the Play Store. 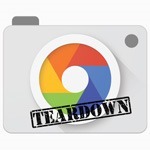 Google's Camera app isn't exactly feature-rich, at least not when it is compared to alternatives offered by OEMs and many independent developers. Of course, that may be one of the reasons it is fairly popular – the interface remains simple and the features that did make it in, like Photospheres, are pretty cool. After looking through the latest update, it looks like Google is working toward another major feature addition called Smart Burst, and it might just become the best way to take photos of your friends. We should hear more about how the download will be doled out as the date gets closer and, hopefully, some more information on what the update will bring. As such, quite a few people may be temped to scoop this little guy up, but there's one major drawback for many users: lack of developer support. It's no secret that some Android devices are much more supported than others by the development community, and a not-yet-rooted Android device is very unappealing to many people. 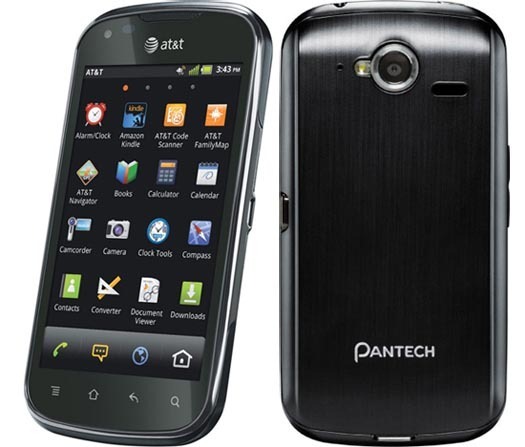 While the rest of the world looks to the next super-spectacular smartphone with the latest technology, Pantech has decided to keep it simple and cheap with the Burst. This nice little smartphone comes in at a measly $49.99 with a new two-year contract through AT&T, and that makes it great for Android fans on a budget, those looking for a decent but cheap phone for their kids, or people who are new to the smartphone world and are looking to test the waters. I know you must be thinking (because I did, too) that overall quality must suffer greatly for Pantech to get to such a low price point, but that's where you (and I) would be wrong. 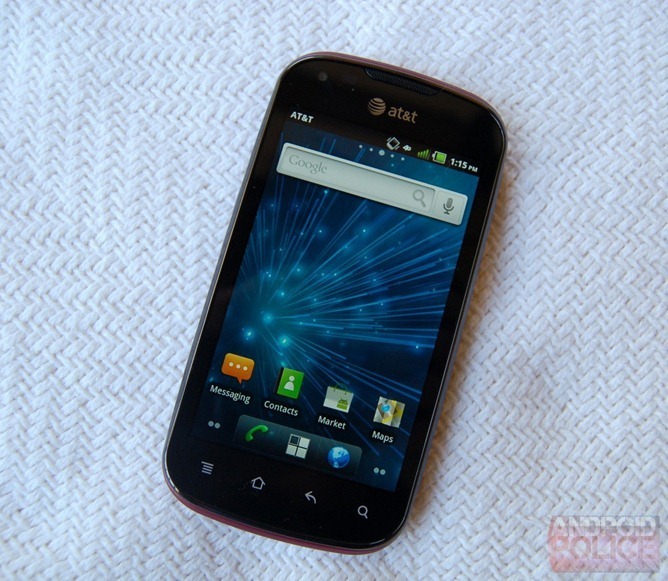 Update: I would like to note that just because all of the phones are shown running Gingerbread, that doesn't mean they won't ship with ICS. 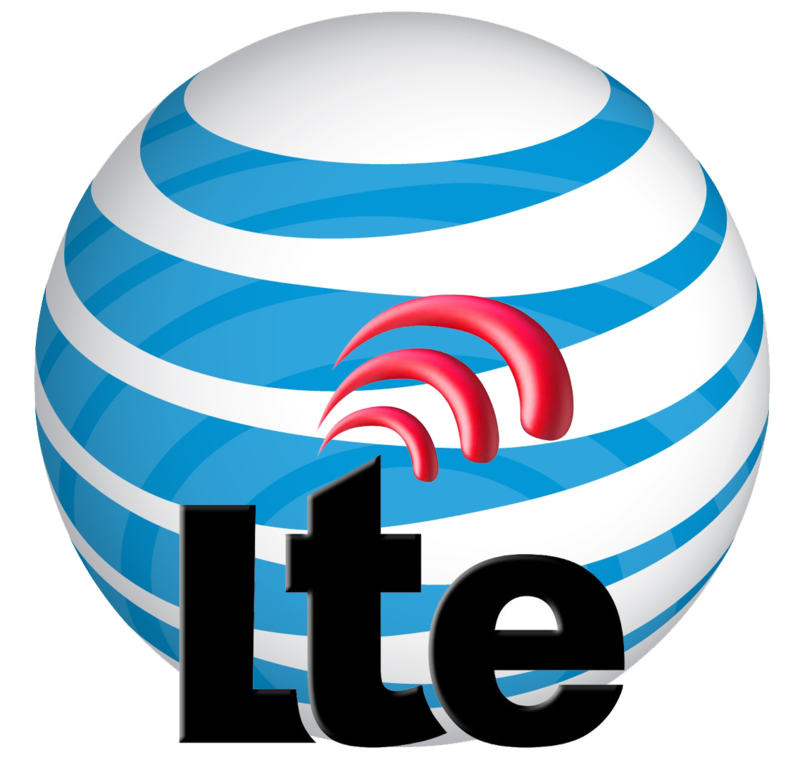 We may not see many of these devices until Q2, so don't get frustrated.